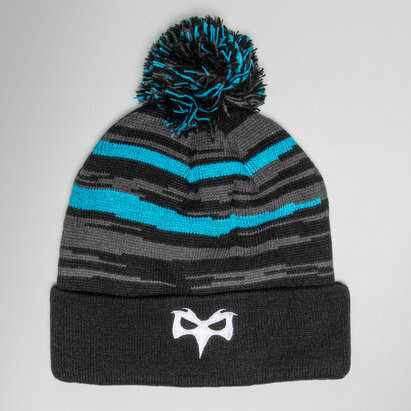 Whether it's in training, out and about or at the Liberty Stadium, make sure you stay warm in this Ospreys 18/19 Fleece Rugby Beanie Hat from Canterbury. This beanie hat is black with grey stripes, designed for warmth during those tricky elements. 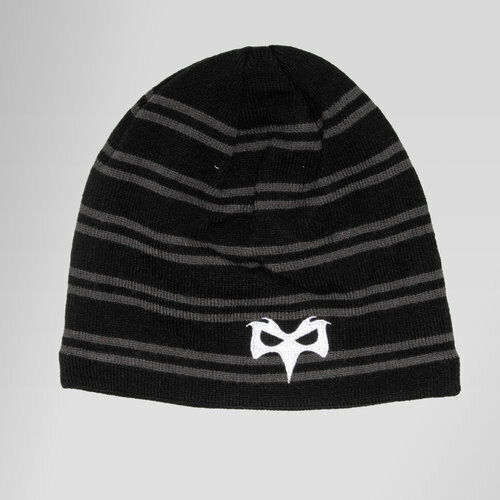 This hat features the Ospreys badge.